Navarre Beach offers piece of peaceful paradise. The beaches are some of the most beautiful on the Florida Gulf Coast. Navarre is still a well kept secret so it is able to hold on to a warm and inviting family atmosphere. After enjoying a day of fun in the waters of the Gulf, visit the local restaurants and shops located on the island and just across the bridge on the mainland. 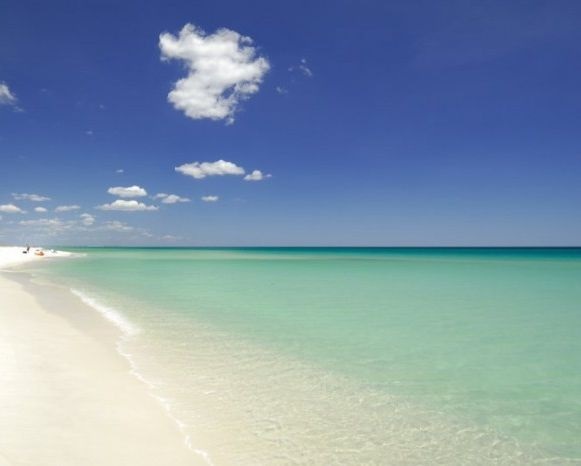 Come visit the serene shores of Navarre Beach, and discover why visitors become residents.